Picture: Front View of the Polo Tee. 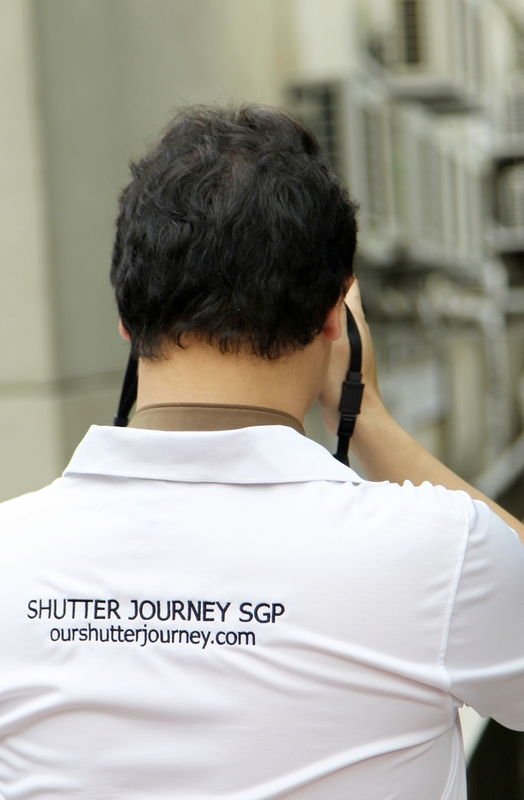 20th December 2014, Singapore – Seen SJS photographers on the streets before? Or the person shooting your wedding was spotted wearing the same Polo Tee? SJS photographers are everywhere. 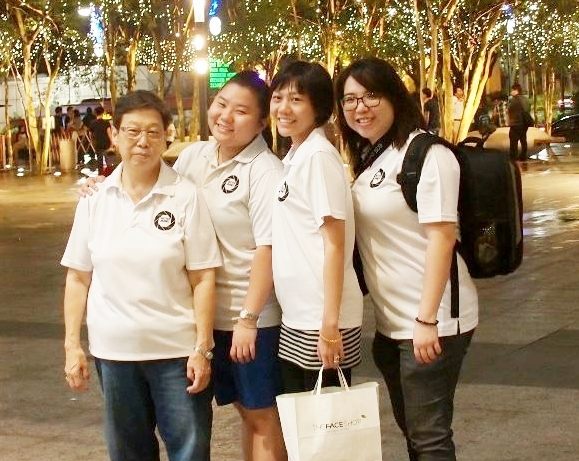 From Casual Shoots to commercial projects or charity events, we are prominently seen & recognized. your lens front element without scratching it too.So how does it looks like on me? Picture: Back View of the Polo Tee. 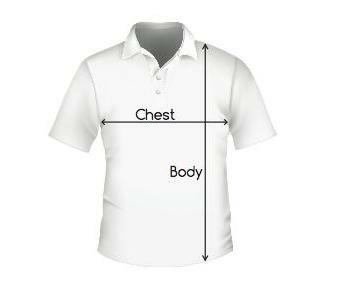 Measure yourself as below the Chest wide + Body length. Then check against the Size Chart below. 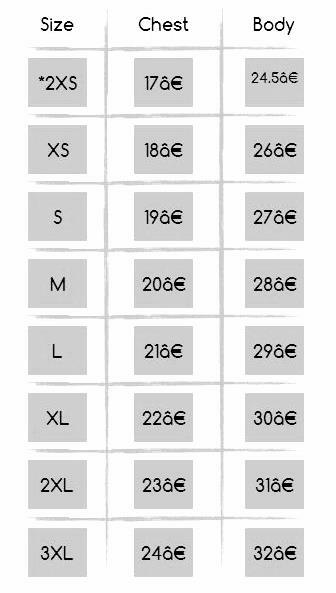 Once you have your size, you are ready to order. or any photography related events. Step 4: Please Include Your Name & Contact Number. *You Will be guided on the payment Options. This entry was posted in Group Announcements & Notices. Bookmark the permalink.